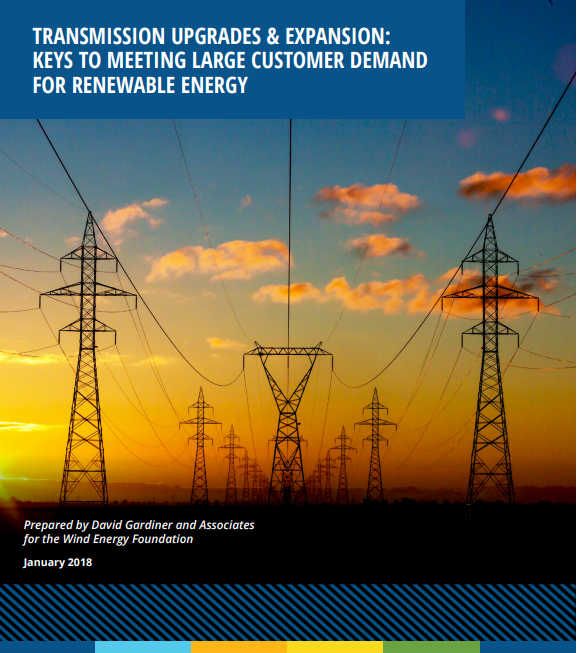 Renewable energy commitments from large corporations are growing rapidly and will lead to significant renewable energy procurement through 2025. The Renewable Energy Buyers Alliance has a goal of 60 gigawatts of new renewables by 2025, for example. Most of the best renewable energy resources are in a 15-state Mid-American region, while load growth is highest outside the region. The 15 states between the Rockies and the Mississippi River account for 88 percent of the country’s wind technical potential and 56 percent of the country’s utility-scale solar photovoltaic technical potential, but 70 percent of projected 2050 electricity demand is outside that region. Transmission planners do not account for this rising tide of corporate demand today and should.